HALO Link combines image management with HALO image analysis and takes it to the web to allow secure, anywhere, anytime access to study data, slides and analysis results from computer, tablet or smartphone. With support for almost every digital slide format on the market including multi-channel fluorescence and multispectral qptiffs, HALO Link is the perfect solution for multi-user HALO installations, large labs/departments, core facilities, contract research organizations or any other organization that need to securely manage and share slides and analysis data. HALO Link combines image management with HALO image analysis and takes it to the web to allow secure anywhere, anytime access to study data, slides and analysis results from computer, tablet or smartphone. Organize images into studies, add new images automatically using ‘File Monitor’ within HALO or simply drag and drop new images into HALO Link. Make data entry easier by automatically adding information from an LIS system using 1D barcodes or parsing information directly from 2D barcodes. 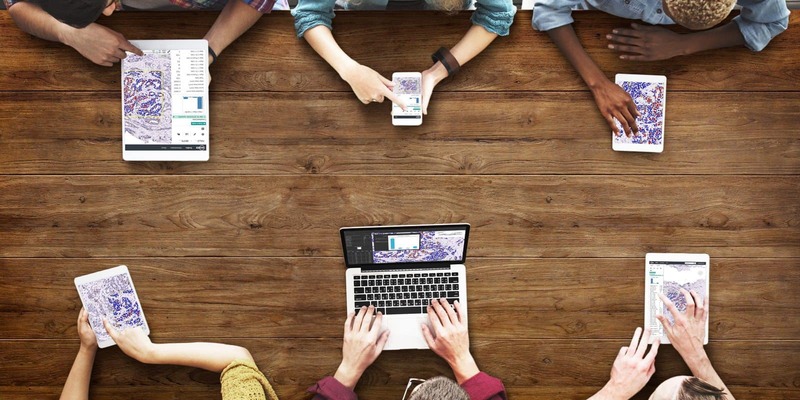 Study owners can share with collaborators and assign role-based access permissions. Remote collaborators can view integrated patient/specimen data, slide data, and analysis results within studies and view image, image analysis mark-ups, and annotations using integrated viewer without any requirement for a local HALO installation. Compatible with most digital slide formats, including brightfield and fluorescence, slides can be viewed, analysed and annotated within the the integrated viewer. Analysis and annotations are fully connected with HALO, so if you analyze and annotate in HALO Link, the data is also visible in HALO and vice versa. Use any HALO Link data fields and any HALO analysis data to quickly create interactive scatterplots to evaluate trends and quality check your analysis runs. Each point on the scatterplot is linked back to the original image allowing you to open and review markup images and analysis results for outliers in a single click. Designed with image analysis users in mind, Indica Labs’ platforms facilitate a seamless, integrated digital pathology workflow from slide organization and analysis through to data review and quality control. 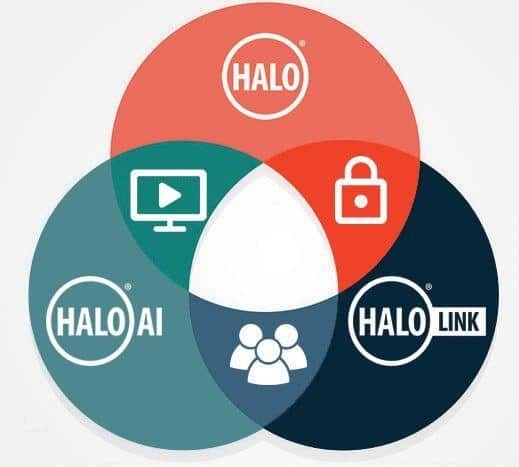 Explore how HALO Link works with HALO and HALO-AI by clicking on the integration points in the image below. HALO Link is compatible with a broad spectrum of image file formats, devices and browsers. Not on the list? Email us your requirements. Different slide labels, different scanners, varying applications and number of users – every HALO Link installation is unique. 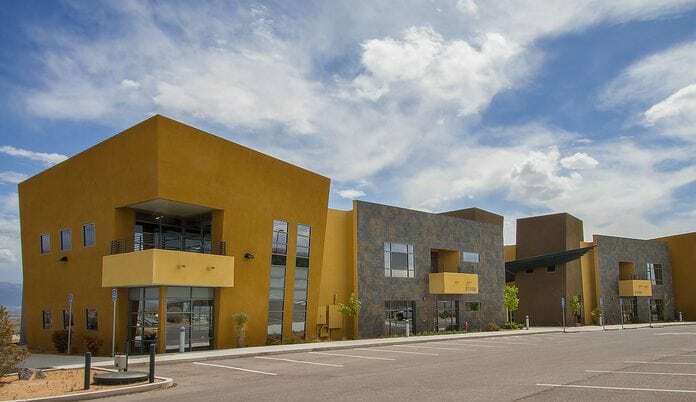 HALO Link is designed to be flexible enough to accommodate a broad diversity of customers and what many of our competitors sell as customizations are included standard with HALO Link.  Of course, if there is something our off-the-shelf product can’t do for you, our dedicated HALO Link professional services team can help build a customized solution. Already using a slide/image management system? We understand that the idea of moving to something new can be daunting even when you are unhappy with your current solution. It may not be as hard as you think! Indica Labs’ IT specialists are well-versed in data migration, will explain the process in transparent detail, & will work to make the switch as seamless as possible. Fill out the form below to request a recorded or live demo of HALO Link or any of our other products or services.